While we recommend American Standard Heating & Air Conditioning Equipment because of efficiency, its’ superior quiet operation and its’ dependability, we work on all makes and models to serve our customers. We provide service, new system installation, repair, replacement, heat pumps, and service plans to keep your system operating in tip-top condition. 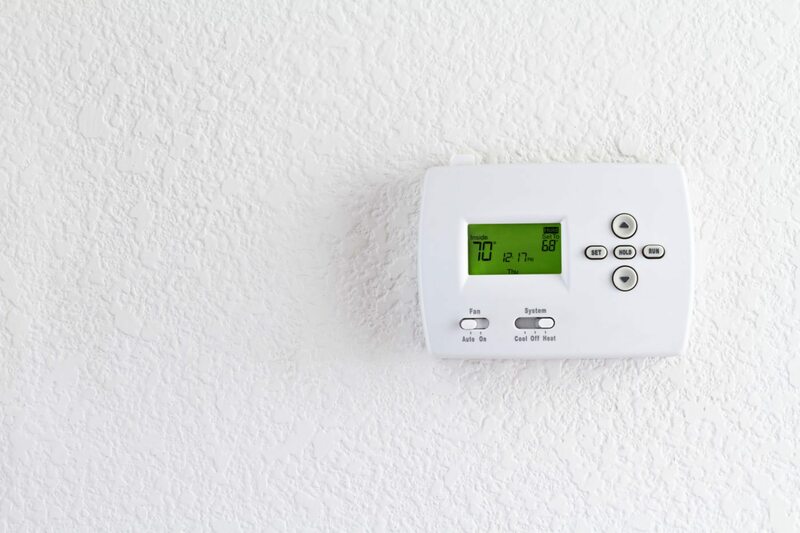 When it comes to modern, efficient heating and cooling systems, ACE Heating & Air Conditioning is the company to call. Day or night, 24 hours a day, when it comes to your families comfort, why not call the team at ACE Heating & Air Conditioning, The North Texas Air Comfort Experts. Call them today at 972-AIR-HEAT. We meet your heating or air needs day or night, 24/7.